2019 Beginner’s Class schedule out now. Sign up and join us! 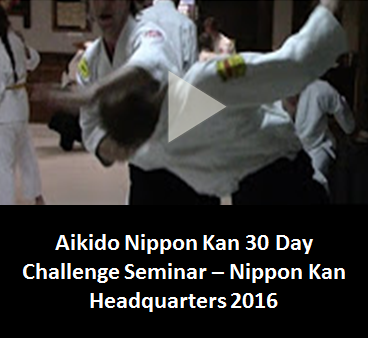 Click here to see videos of Nippon Kan Dojo, Beginner’s class practice and more! Open hands are stronger than fists. 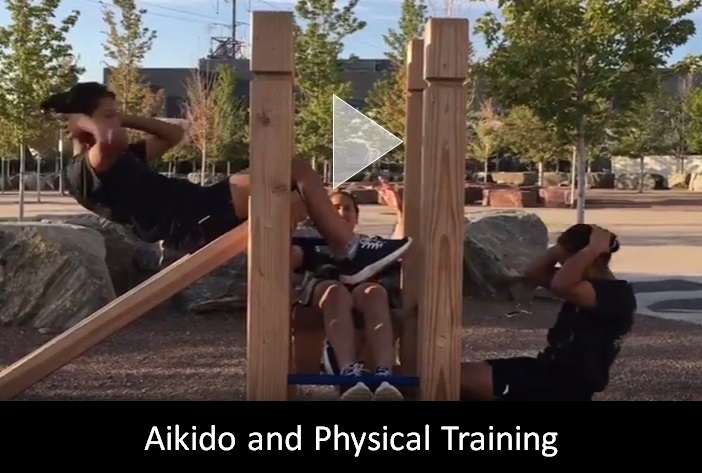 The Aikido Humanitarian Active Network (AHAN) is to extend the philosophy of Aikido into the world beyond the dojo. Anyone Who Opens Their Own Dojo is Crazy; Words of the Founder III. 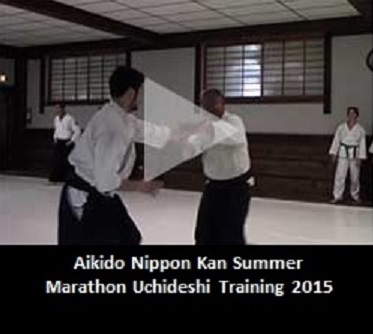 This Old Man Does Not Need It Anymore – Words of the Founder I.
Nippon Kan offers three 6-week beginners session to fit your schedule. Our regular members have 15 different classes per week to choose from! Visit us on our Social Media Sites! !